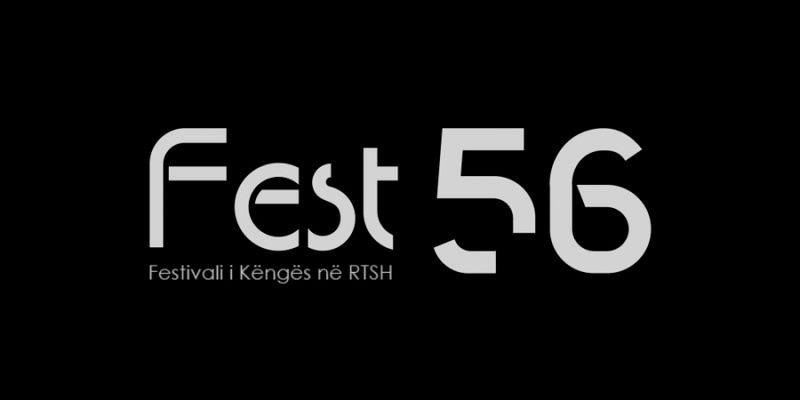 The songs for this year's Albanian selection, Festivali i Këngës #56, have been revealed. 22 songs have been selected out of 70 received by a five-person jury: Markelian Kapidani, Luan Zhegu, Ben Andoni, Sokol Marsi and Edmond Rapi. Stefi & Endri Prifti – "Mesazh"
David Tukiçi & Genc Tukiçi – "Të pandarë"
Lorela Sejdini – "Pritem edhe pak"
Ergi Bregu-Latifllari – "Bum Bum"
Many of the this year's festival's participants have competed in the competition earlier, including three former winners of the festival: David Tukiçi (1969), Manjola Nallbani (1989, 1992 and 1993) and Luiz Ejlli (2004). David & Genc Tukiqi – "Të pandarë"
The winner of Festivali i Këngës #56 – and the Albanian representative at Eurovision Song Contest 2018 in Lisbon, Portugal will be decided by the professional jury (60% of the votes) and the public jury (40% of the votes).